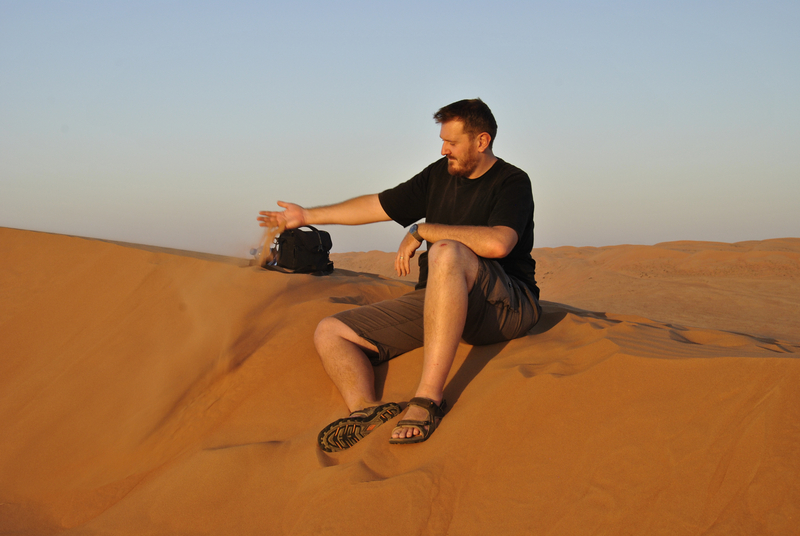 The content team at World Words have a real passion for travelling. Well, what else do you expect from dedicated travel content writers? Our writers and editors are always busy exploring the globe, from inner-city culture to idyllic island escapes, and they love nothing more than sharing their experiences with others. That’s why we’ve created a brand new blog series called Our Travels, in which our team members share their experiences directly with you. 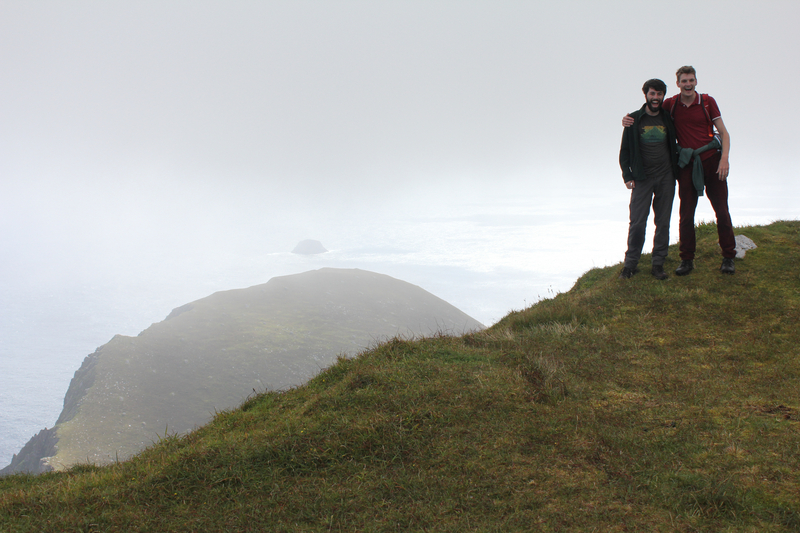 It all started last month, with this article from staff content writer Nathanael on the Isle of Harris. This month, editor-in-chief Joe takes us on a quick tour of Corsica, a majestic island in the Med – just 100 miles off the French coast. 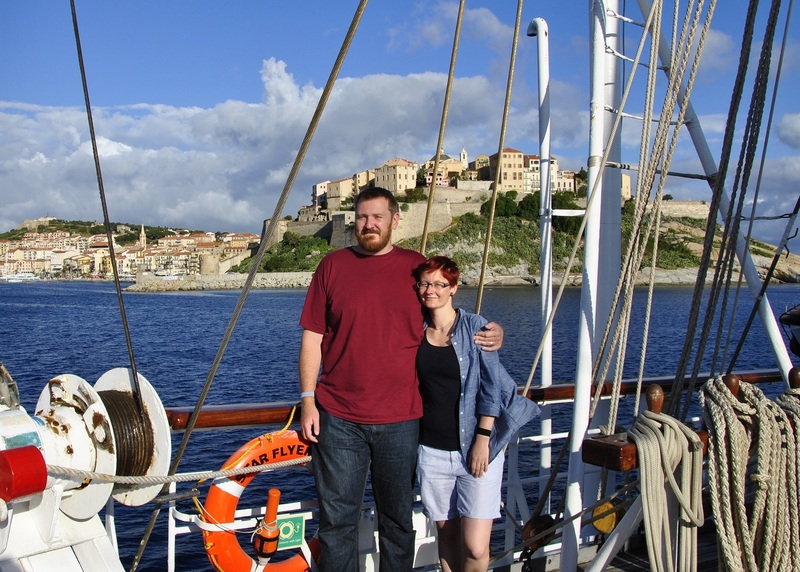 Joe and wife Martina on board Star Flyer, with Calvi, Corsica in the background.